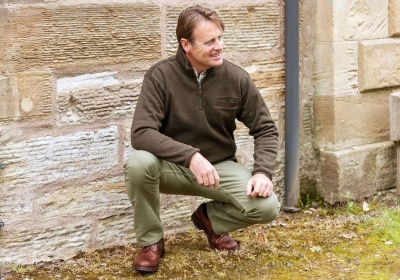 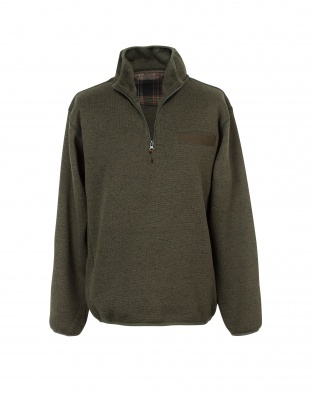 The Hoggs of Fife Hawick pullover is a stylish knit fleece designed for any occasion. 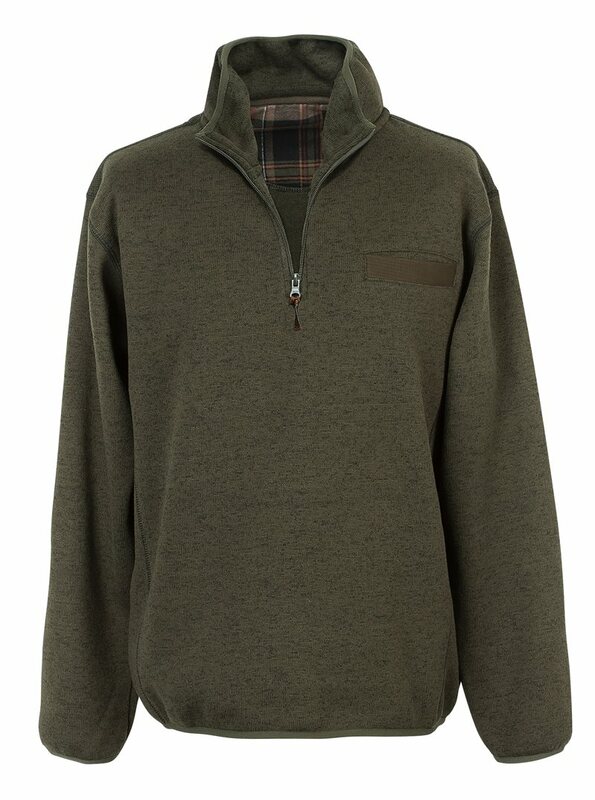 The Hawick jumper is a comfortable releaxed mens fleece with a 1/4 zip opening and set-in sleeves. 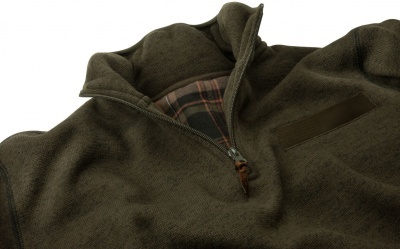 With a subtle tartan on inside neck yoke this jumper is perfect for after shoot events, or everyday wear.